December 19th, 2018 , under Art and design. sophisticated way to allow quick iterating on different colors. June 20th, 2017 , under Generative art. 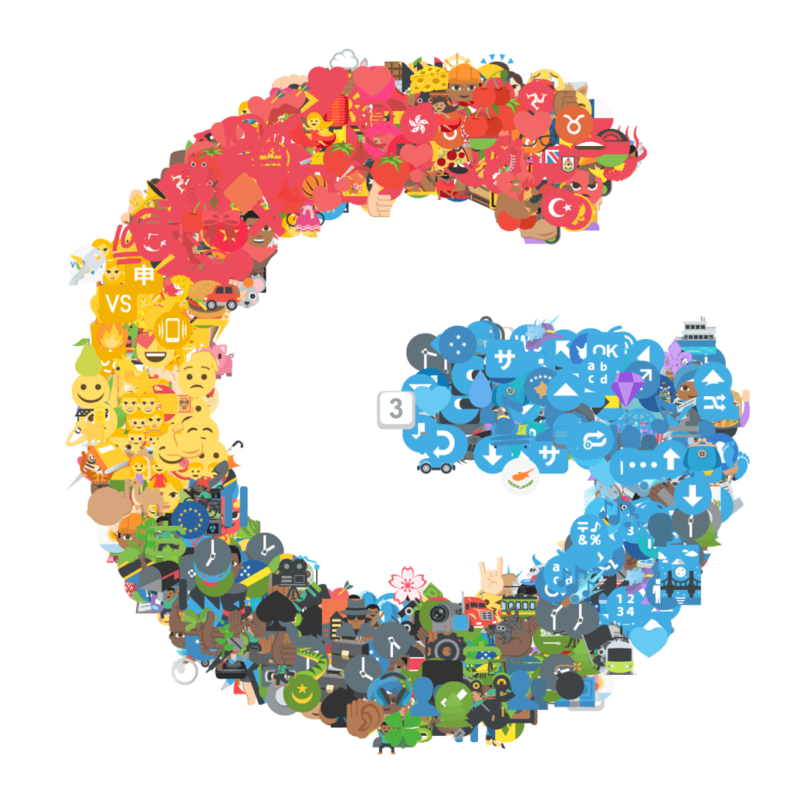 Generated some logos using emoji and generative art. May 31st, 2016 , under Generative art. I did some generative art using HTML5/canvas. 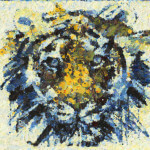 It draws a target image using “stamps” out of a different source image. 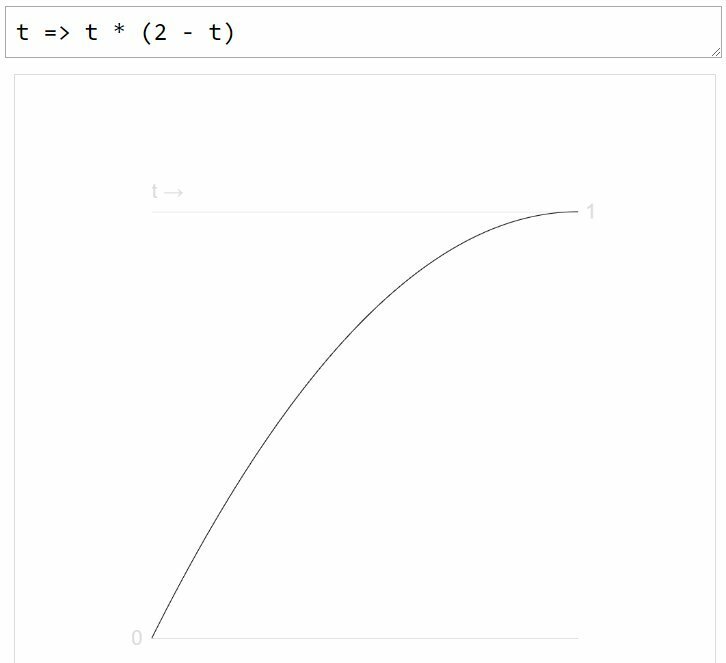 Each drawing step gets compared using a fitness function to see if that stamp looks more to the target or not. April 3rd, 2016 , under Haxe. 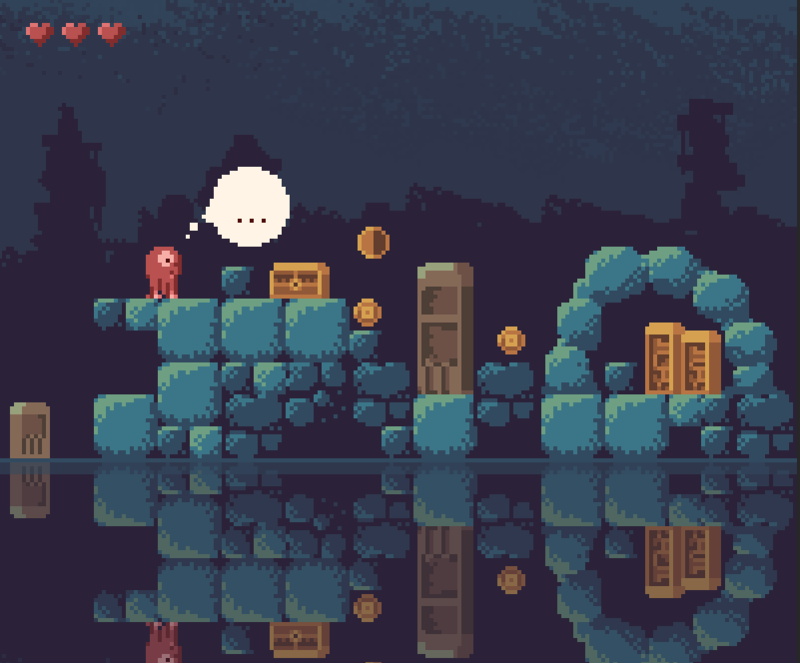 March 4th, 2016 , under Haxe. The FlashDevelop Team and the Haxe Foundation have joined forces to release a Haxe-specific version of FlashDevelop: HaxeDevelop. 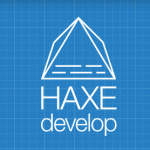 HaxeDevelop offers first class support for Haxe development: great and fast code completion & code generation, refactoring, projects compilation, debugging, plenty of project templates, etc.